Whether you are moving locally or relocating across Canada, Maritime Moving and Storage has a solution that’s right for you. We’re proud of our 60+ years in the moving and relocation industry and have earned every bit our reputation for excellence. Known for our efficiency and care in relocating households and businesses, Maritime Moving has proven itself decade after decade. 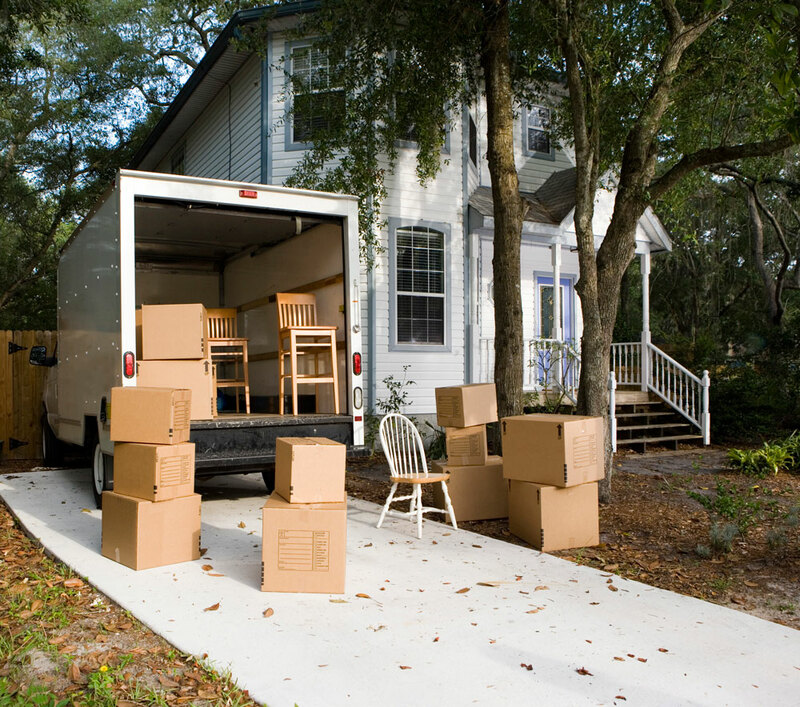 So next time you’re considering moving, think of us here at Maritime Moving and Storage. We provide premium moving and storage services throughout Nova Scotia and the rest of the Maritimes. As one of the oldest and most trusted moving companies in all of Halifax, we’re proud of serving our community and look forward to serving you. As the premiere full service moving and storage company in Nova Scotia, we have expertise in handling Domestic Canadian household goods, International and U.S. Border Moves, Commercial Relocations and Special Products. For more information about our moving or storage solutions, please visit our about us and our services pages or contact us to speak with one of our knowledgeable moving or storage professionals. Ensure a stress free move by visiting our moving tips and tricks page. As a leader in Canada's Moving and Storage industry, Maritime Moving and Storage recognizes the importance of helping individuals or businesses plan a successful move. We also aim to provide secure storage tips and tricks to maximize your storage and warehousing efficiency. Whether you’re facing a local move, moving across Canada or moving internationally, planning is important to reduce stress and stay on budget. Maritime Moving and Storage understands the importance of assisting and listening to our customers. Please take the time to download our helpful Moving Day Checklist and Protection Plan. These forms are designed to make the process of moving as easy as possible. We would also like to to receive feedback on our products and services. Customer feedback is very important to us! Please take the time to fill out our Quality Service Questionnaire. Maritime Moving and Storage began providing small parcel delivery and light cartage service to Nova Scotians in 1946. Within a year, we became an Allied Van Lines agent and we incorporated in 1950. Over the next decade, we continued to grow, adding offices in Saint John (1954) and Fredericton (1958). Maritime Moving and Storage is Nova Scotia’s leading full service moving company. For over 60 years we have been providing moving and storage solutions to Nova Socatia and beyond. Our comprehensive array of premium moving and storage solutions is flexible and refined to meet most relocation plans and budgets. We offer specialized knowledge and expertise in business moves and corporate relocations that significantly reduce relocation downtime and expenses. Our professional movers take pride in being careful and efficient on every move. Every Maritime Moving Crew is trained to pay attention to details - even the smallest things do not get overlooked. Our dedicated and experienced moving staff truly separates us from our competition. Whether you’re moving across town, across Canada, to the US, or around the world, Maritime Moving and Storage is here to serve you!